In February 1915 an international meeting of women met in Amsterdam. 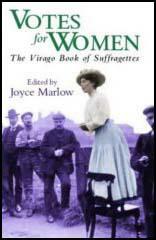 Several women that had been involved in the struggle for the vote before the war took part, including Emmeline Pethick-Lawrence and Chrystal Macmillan. 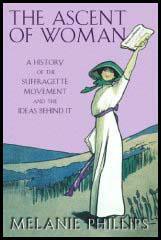 Emmeline Pankhurst and Millicent Fawcett both accused the women of treason and urged their supporters not to attend. Over 180 women from Britain were refused permission to travel to the meeting. Even so, fifteen hundred delegates representing Austria, Belgium, Canada, Denmark, Germany, Britain, Hungary, Italy, Holland, Norway, Sweden and the United States managed to overcome their government's attempt to stop them reaching Amsterdam.